Check Out Our 2019 Product Line Catalog! 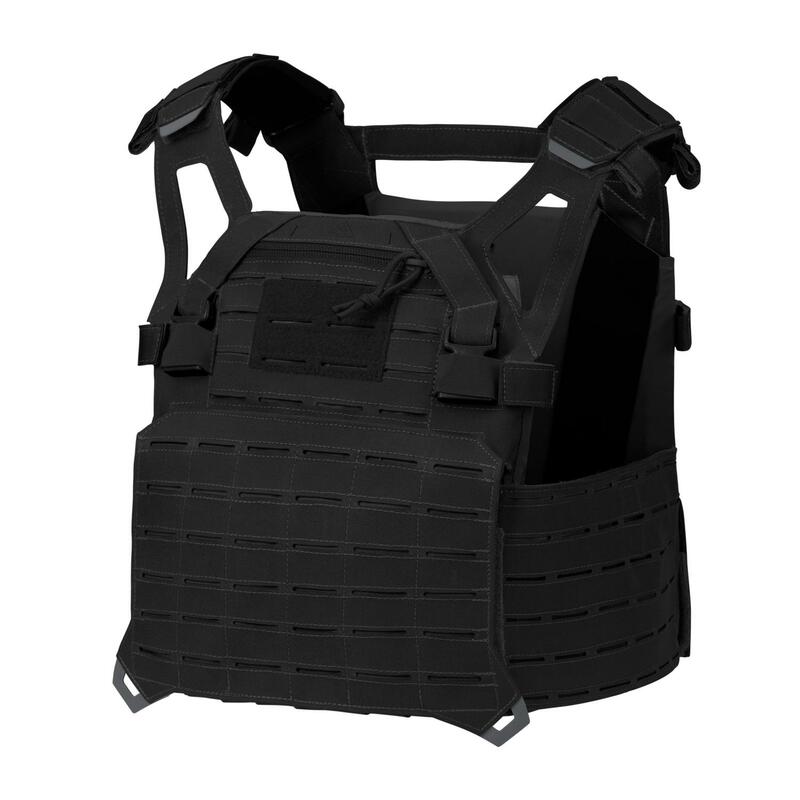 The CORSAIR® low profile plate carrier is a lightweight, slick and easily concealable ballistic vest. A Slick, low visibility, low profile, yet durable plate carrier designed to be used either under your jacket or as an outer ballistic vest. 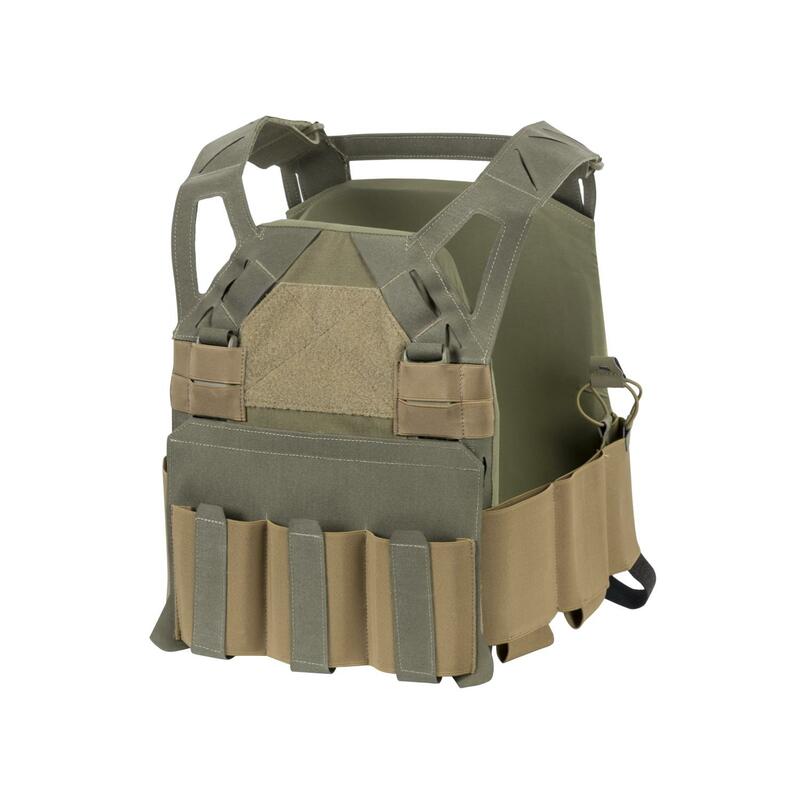 Taking its name from a famous WWII fighter, our SPITFIRE plate carrier is a streamlined and dynamic platform. Lightweight and non-restricting, this plate carrier is one of the lightest in its class. © 2018 Direct Action LLC. All Rights Reserved.